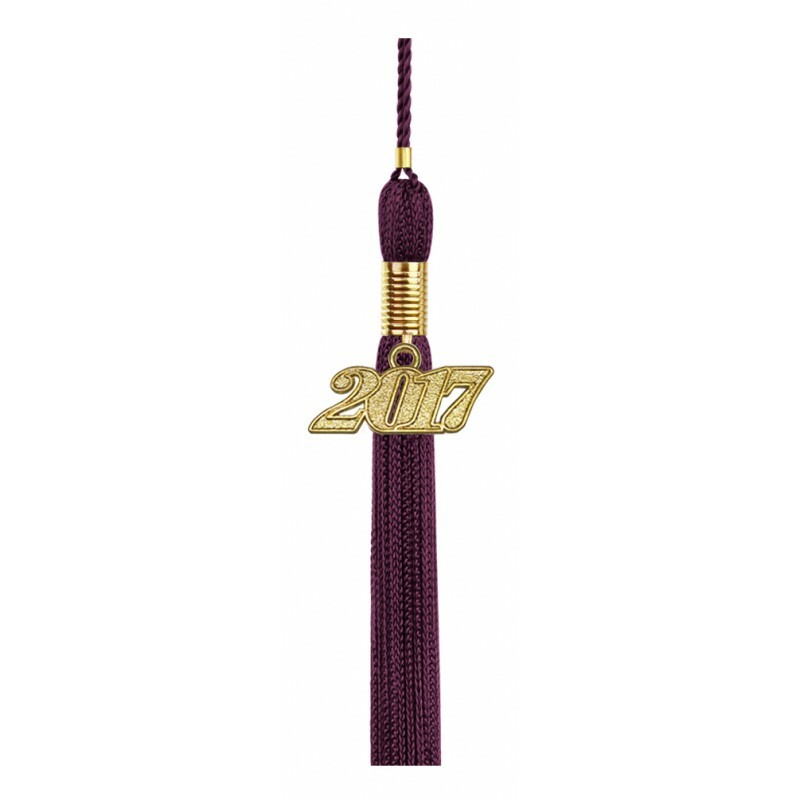 Maroon High School Graduation Cap, Gown & Tassel Packs. The maroon high school graduation package is perfect to outfit your graduation ceremony. 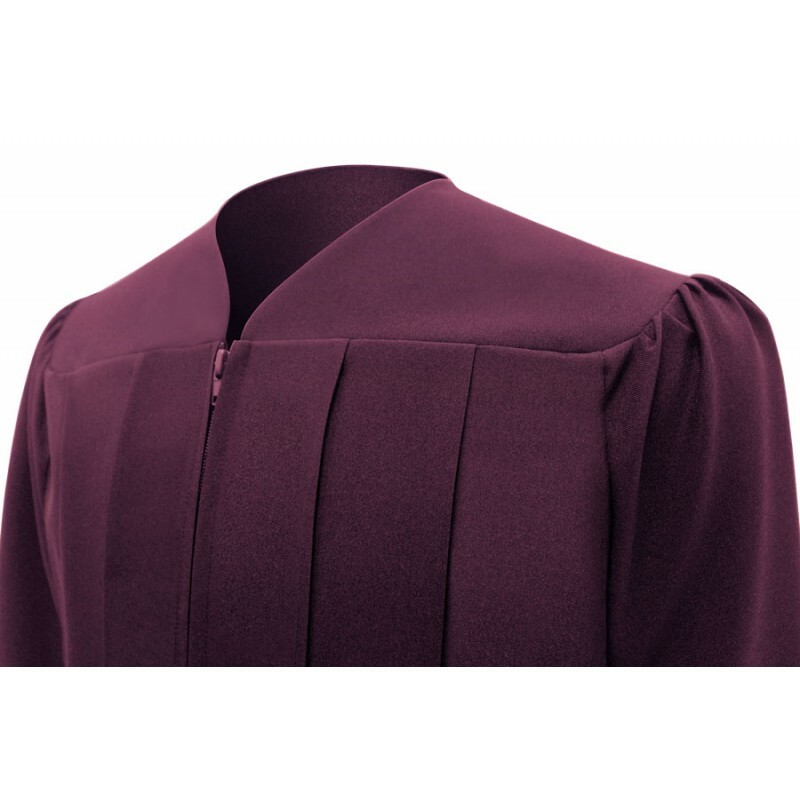 The maroon graduation robe and cap are made from high quality tricot fabric. 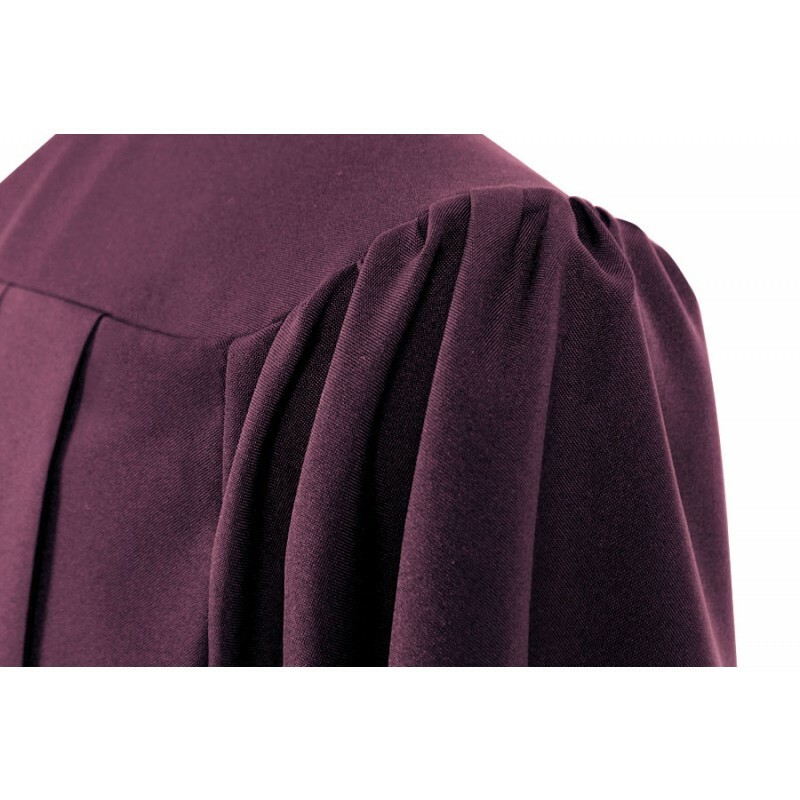 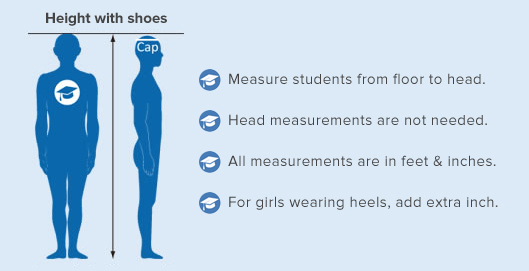 The graduation gown is designed with front pleats and the mortarboard cap measures 9.4"sq and comes with elastic flexible rim. 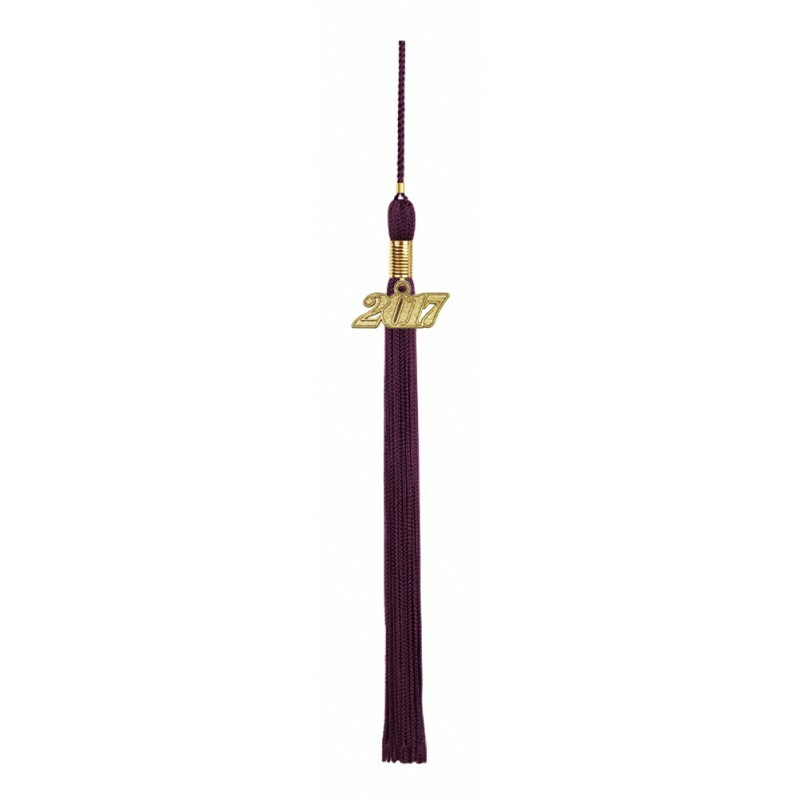 The tassel is offered in variety colors and you can choose to order the color of your choice. 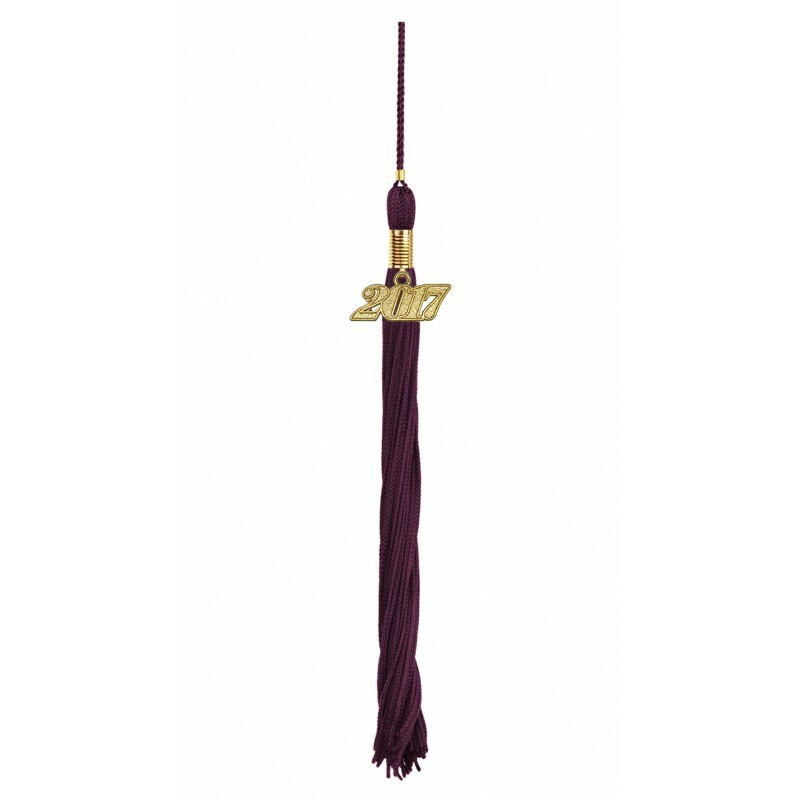 To signify the graduation year each tassel includes a current year charm. 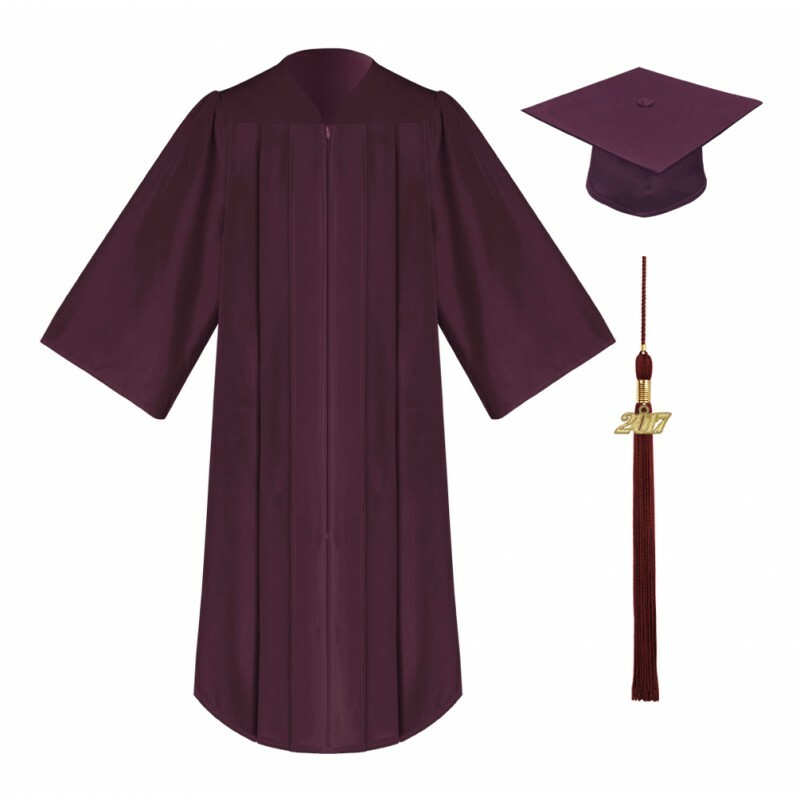 Order now and take advantage on all high school graduation savings when you order online at Gradshop. 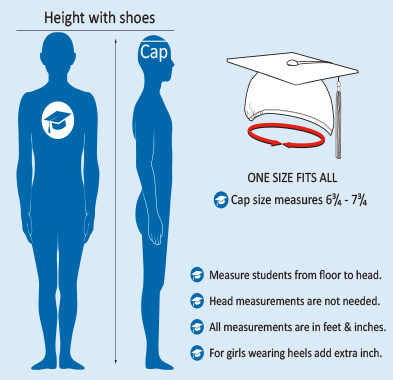 Highly recommended for everyone specially for high school. 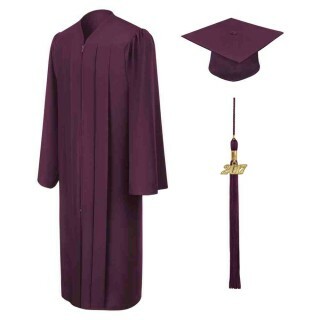 Great high school package! 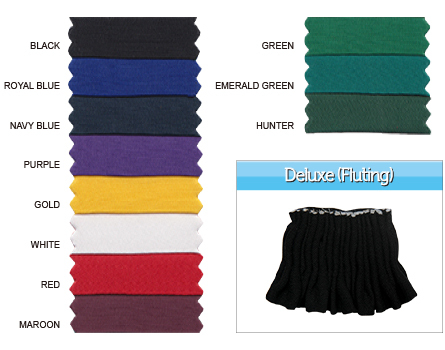 It’s what I can definitely recommend! 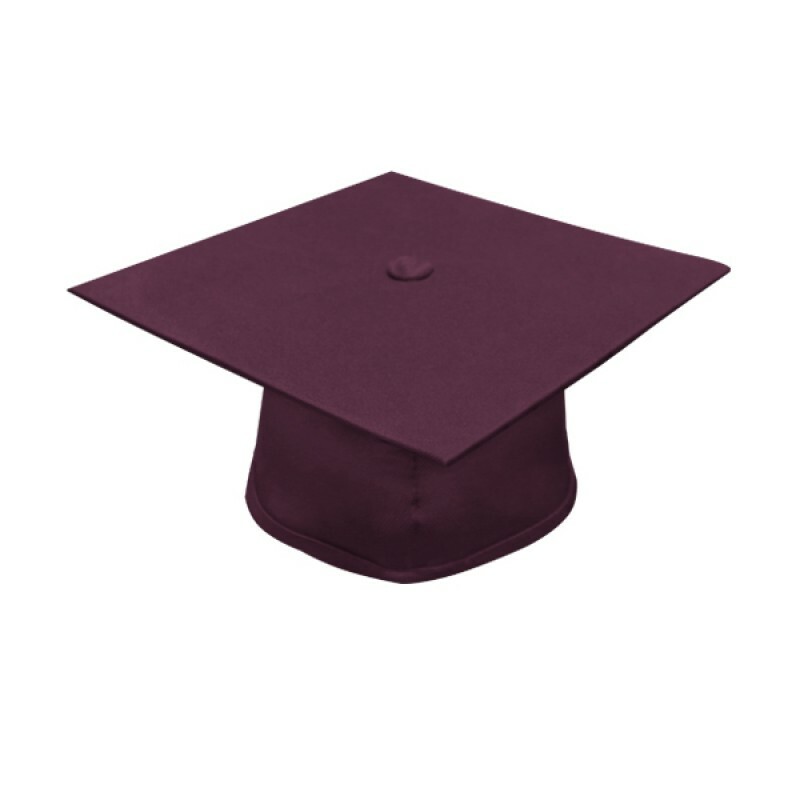 Not compromising in the quality of their products, GradShop made things worthwhile with this maroon high school graduation set. 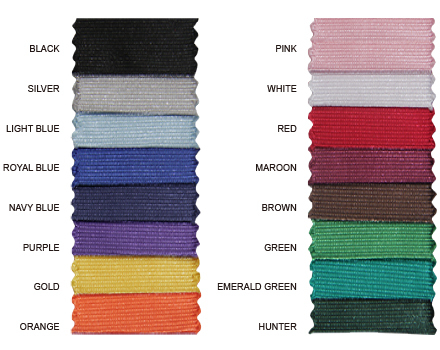 Never disappoints.